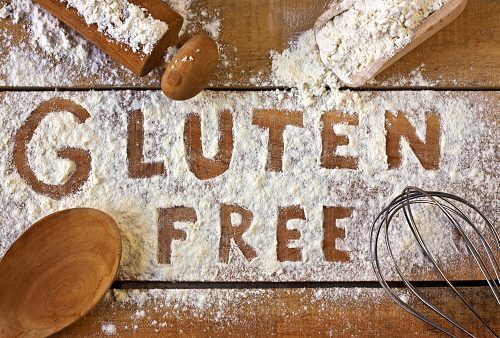 Today, it’s difficult not to notice all the gluten-free products available in health food and grocery stores. There’s been an influx of books, magazine articles, and news segments, too – all of which have characterized gluten as a dietary villain. Yet, there is no evidence to support gluten-free diets for anyone other than those who are actually affected by gluten. In fact, some experts say that following a gluten-free diet in the absence of celiac disease may in fact be detrimental to your health.